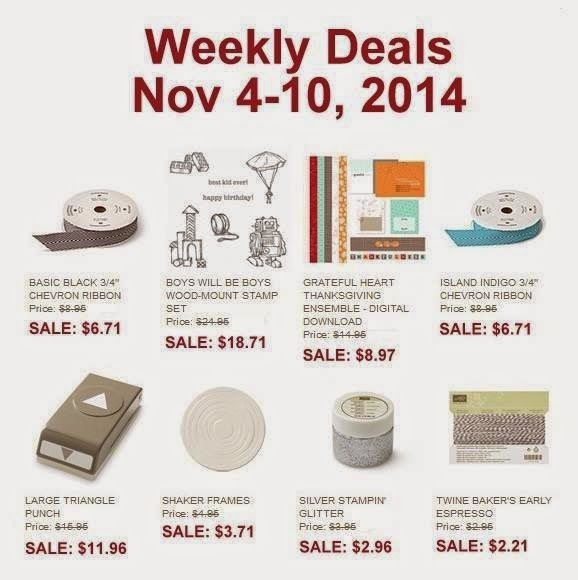 Check out these specials on this week's deals! You can shop on-line anytime by going HERE. And I'm always available if you have any questions!